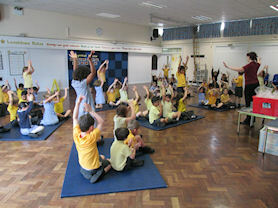 Event - A Visit from Happy Puzzle Co.
On Thursday, 3rd July the Happy Puzzle Company came to our school. 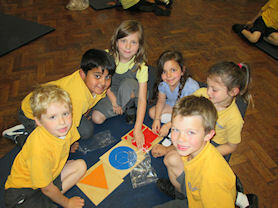 They came to puzzle our brains with fun and hardworking puzzles. 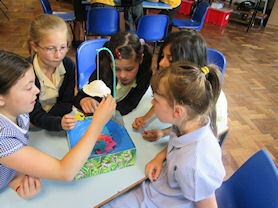 One of the puzzles was making piranhas stick to an explorer's hat. Also we had to make a 3D cube out of puzzle pieces. 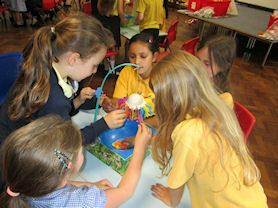 We enjoyed these activities with Year 3. 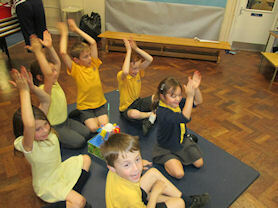 All classes took part.